Lisa Somerville a blast from the past!!! 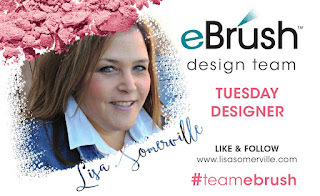 We revisit one of Lisa Somerville's posts. This is so spring looking and so much fun to create!. 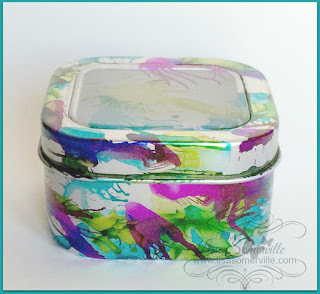 I'm sharing an altered tin using the eBrush and Alcohol Inks. Be sure to cover your work station, or work on a Non Stick Craft Mat. You may also want to wear old clothes or gloves, as the Alcohol Ink does tend to spread. You can easily remove the Alcohol Ink from your hands or any other surface using Ink Blending Solution. Use the eBrush to spread the alcohol ink, blow the air until the ink is dry. Continue this process with additional colors of alcohol inks, until the tin is covered. 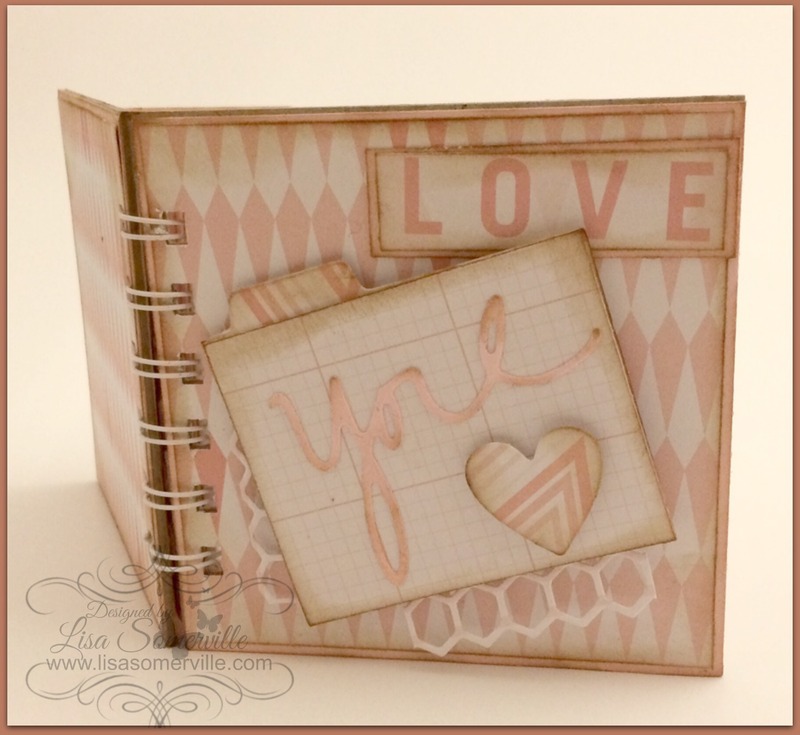 Let tin, embellish as desired or add a stamped tag. You can use this same method to create fun backgrounds on Glossy card stock, or use it to decorate some Easter Eggs!